Watch full One Piece Season 15 Episode 2 English Dubbed full HD online. One Piece Episode 518 English Dubbed online for free in HD. Using a fake disguise provided by Hancock, Luffy and the Kuja tribe go their separate ways and he confronts the Fake Straw Hats. At Shakky’s bar, Sanji thanks Duval for his efforts in protecting the Thousand Sunny. Rayleigh tells the cook that he was the seventh to come here. However, Luffy and Robin have not shown up yet. 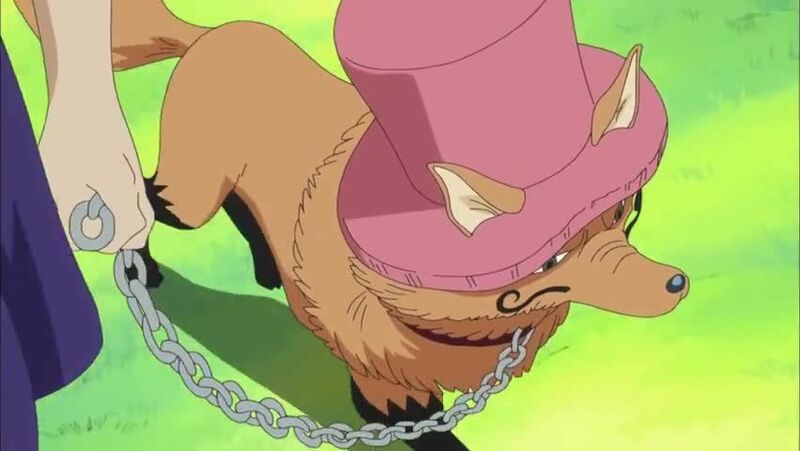 Chopper discovers another group of Fake Straw Hats and follows them, not realizing that they are the fake ones. While Robin continues to evade the government agents from capturing her, Luffy uses his Haki techniques to defeat Fake Luffy’s group. Meanwhile, the government agents capture the Fake Robin. Sanji learns about what has happened to Zoro from a fisherman. While talking to the fisherman, Sanji finally discovers Zoro as he destroys the ship he was in.